Collaboration with other manufacturing companies resulting in continuous improvement and enhancement. The continuous research and comparison allow us to offer a highly qualified product. 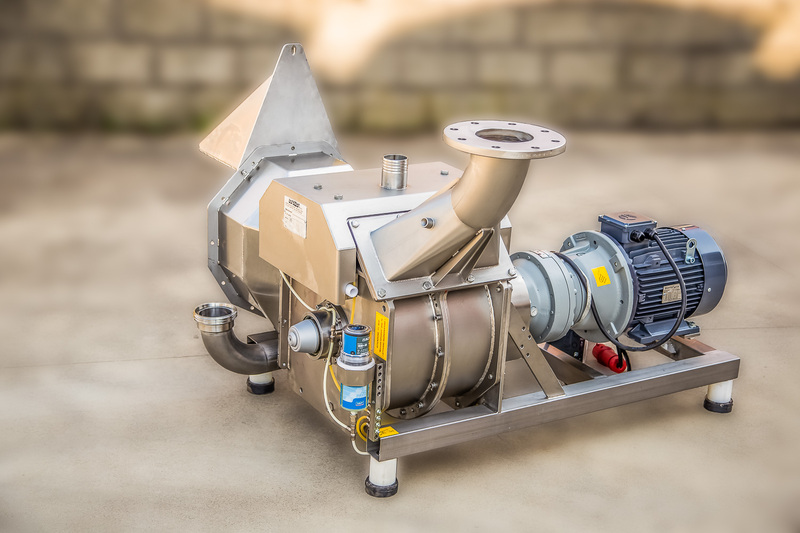 We are able to supply the elliptical rotor pump group in different sizes and with different hourly productions to be applied to tanks, hoppers and channel, evaluating the most suitable solution to fully satisfy the customer's needs. 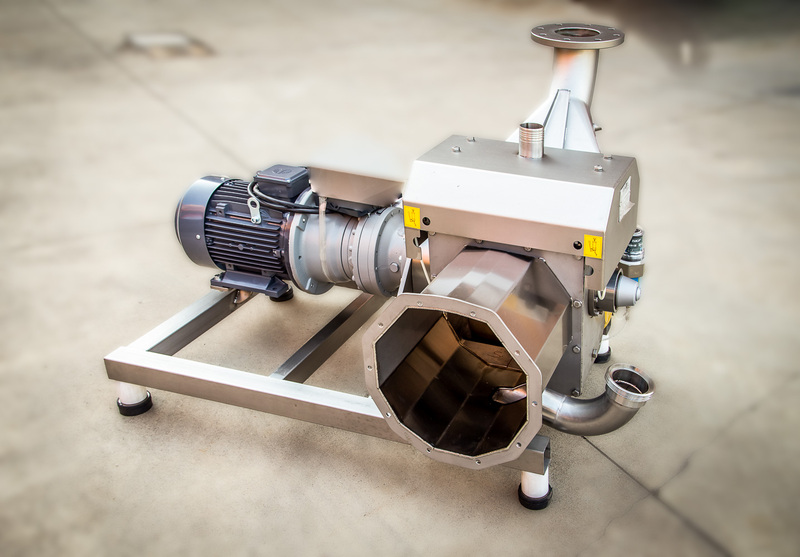 The complete supply of everything necessary and the drawings for correct assembly also allow application of the pumps to already existing system, sustaining very low costs.